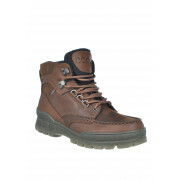 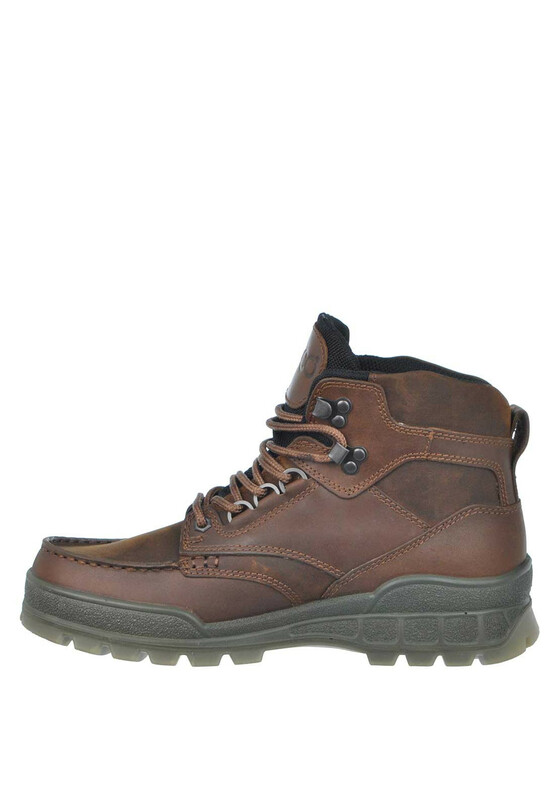 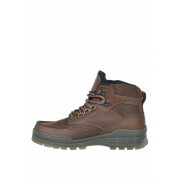 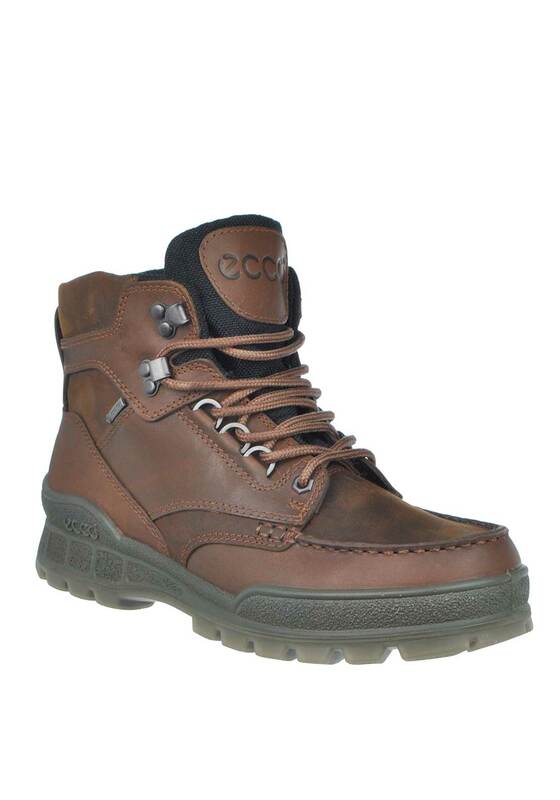 Ecco present this durable brown boot which would be a perfect choice for outdoor activities and weekend day trips. 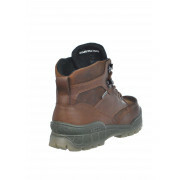 Made from soft nubuck leather and waterproof Goretex lining which will keep your feet warm and dry in wet conditions. 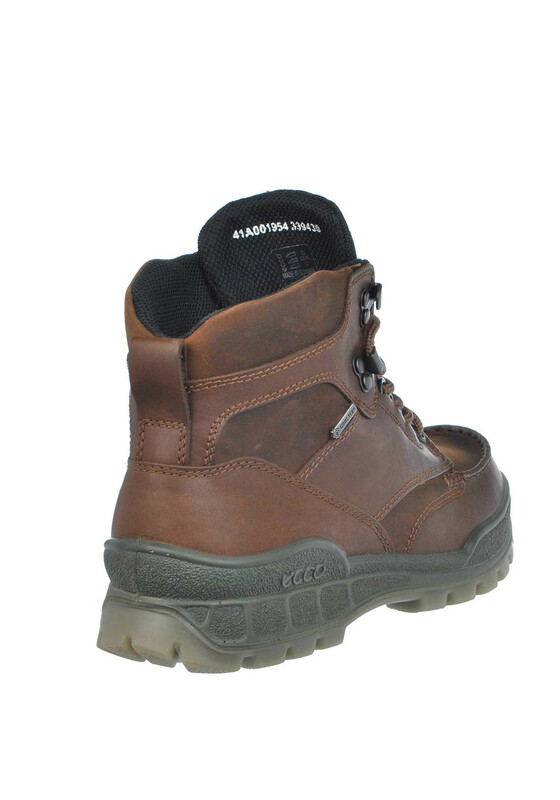 Other details include a secure lace up fastening, logo tag on the tongue and thick rubber sole which will deliver excellent support and comfort.